All in all, I submitted five very different, very short, stories. I garnered not a single bit of artist interest. Part of the pull was that this time, in its fifth year I believe, Drawn with Words was publishing a book of partnered stories and artwork. Man, I wanted in that book! So after posting and waiting and scanning the ever growing list of story submissions daily, I decided to attack it from the other side. I registered as an artist, chose a wonderful story and picked up my canvas. There were some snafus along the way. The program was not well instructed for those of us who’d never participated before, but in the end, I submitted not one but two very different canvases as I was doubly inspired by the story. 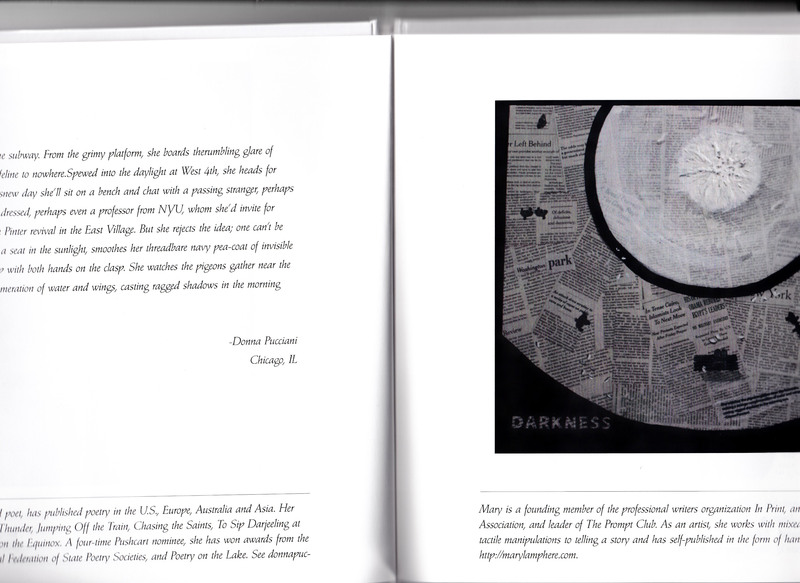 Much to my surprise both of my pieces were included in the book. Seems that, even as an established program and with the promise of publication, they’d had 120 stories and only 9 artists! Well, no wonder. That explained it all. I could see where out of 120 to choose from maybe none of my submissions were in the top 9. I’m sure that tenth artist would have been my ticket! I immediately bought a copy of the book, a lovely hard cover, full color publication in which I am proud to be included. Flipping through the impressive images, it’s easy to see I am in over my head, but hey, I’m still in! 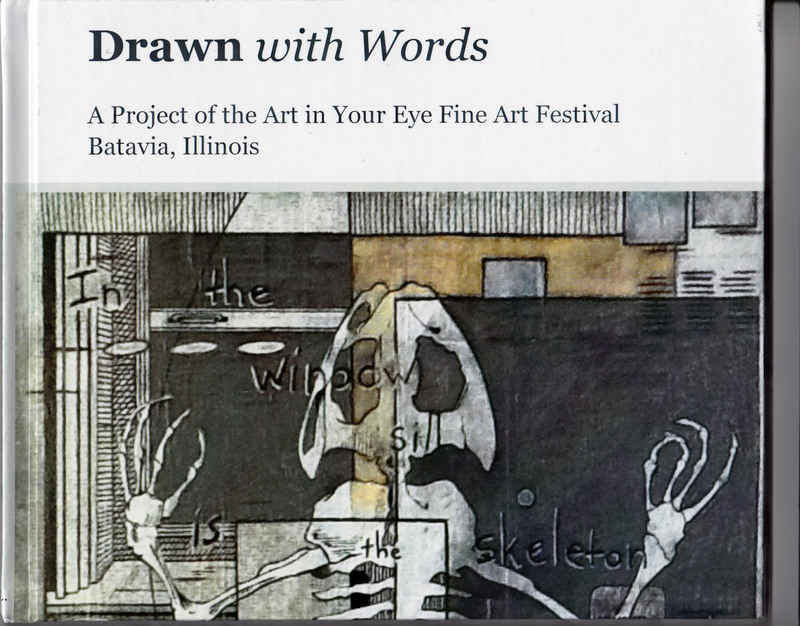 I loved the idea of Drawn with Words so much that I wrote up a proposal for In Print and we are going forward with Word of Art. Story submissions are being accepted now, for a full list of instructions, please go to our Word of Art Facebook page. Based on the Drawn with Words publication, we kept the two hundred word limit; it’s long enough to craft a tale but fits nicely on the printed page. Authors can submit up to five stories with the potential to have two selected. Submissions close March 15 and all stories will be posted on the In Print website by March 29 for artists to begin choosing. Then the artists read! (Stories posted March 29 through May 5) and select! Then we put together the book for September 5th availability! 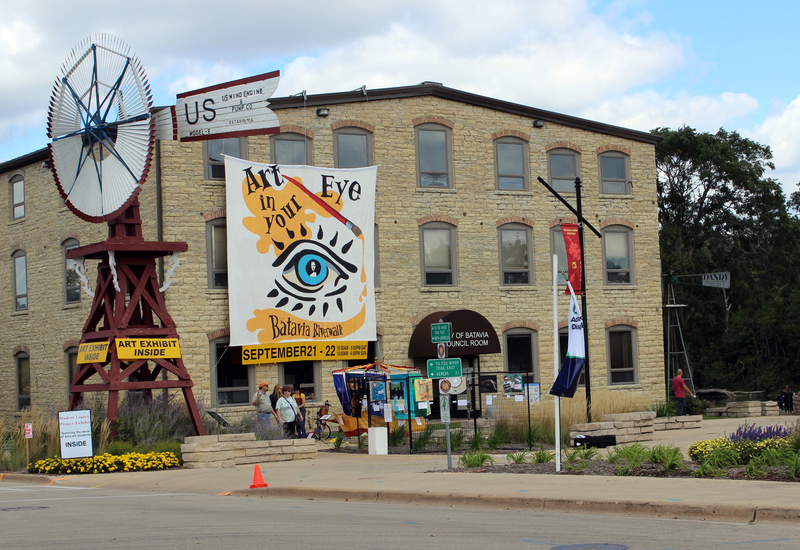 The best part is not only are we putting together a hard cover, full color publication, we’re also hosting a reception on Friday, September 5, 2014 at Emmanuel Lutheran Church Gallery, 920 Third Avenue, Rockford, for authors and artists to meet and share their work. Art will be on display, stories will be read, and books will be available for purchase. This event will be free and open to the public. All ages, abilities, and talents are welcome to participate in Word of Art. You may contribute as both an author and an artist, although, take it from me, just because you submit as an author doesn’t mean your story will be selected. Sorry, you cannot select your own story. Any genre, any medium, all we ask is that you use the 16×20 canvas provided by In Print and keep the tone family friendly. Because of the publication, space is limited, this is an exclusive event! We appreciate your every effort to make Word of Art a fabulous collaboration. Ideally, it would be an annual event alternating author-inspired art work with art-inspired writing. I’m just so excited about this…! This entry was posted in It's all about me, It's all about You, Writing and tagged Art in your Eye, artists, authors, collaboration, Drawn with Words, In Print, Mary Lamphere, publication, reception, Word of Art. Bookmark the permalink. Pingback: What is Word of Art?